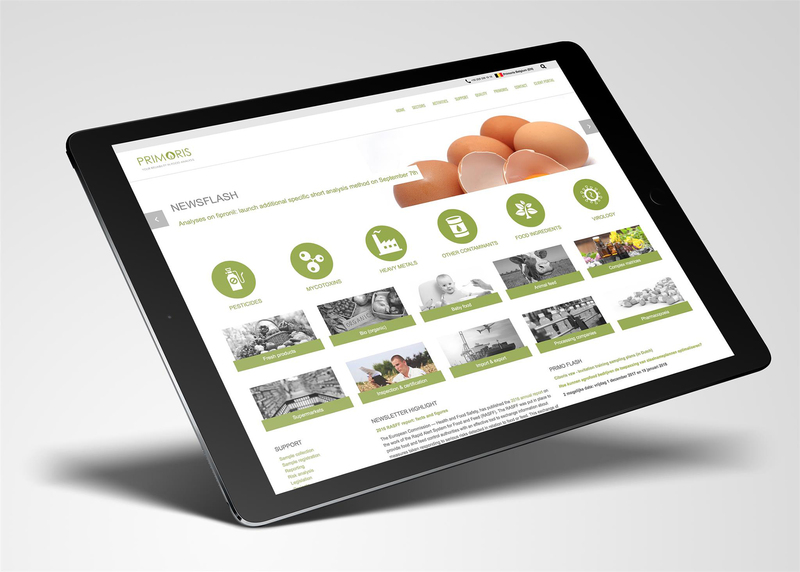 When Primoris, a company specialised in food analysis, called upon us to make their new website, we knew that the project wasn’t just about making nice visuals and giving the company a fresher look. It was about having design that supported a whole new communication plan. Mixing out-of-the-box ideas with well-thought-out strategies is clearly one of our strengths, so we suggested a broader approach to the project: we committed to a ‘strategy exercise’, with, as a result, a new visual identity that would later be reflected on the new website. Branding: our client had already come up with their new company name, and as a consequence, one of our first challenges was to develop a creative way of revamping the brand. As to:commers, we always do our best to have the longest-term vision possible. In this case, we wanted to go beyond mere service delivery: in addition to the visuals, we provided a branding guide that would help Primoris to use our work in a consistent way in the future. 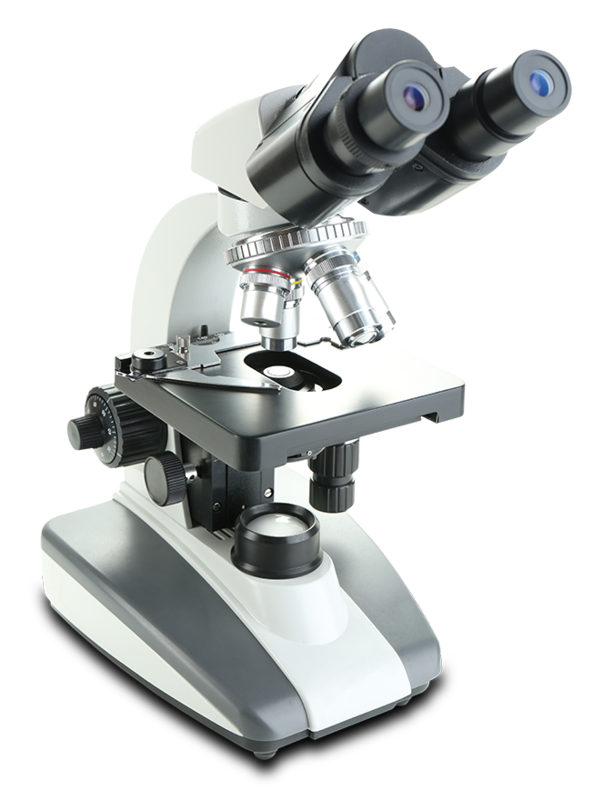 Strategy: all the tools we developed were based on Primoris’ values – support, speed, analysis, and knowledge. The visualisation of those values served as a starting point for the production of visuals. A new visual identity: aside from the new logo, we also developed a whole icon set, a quality label, and a new visual identity for both offline and online media. Offices that bring new visuals to life: we also made sure the new visual identity was reflected within the premises of Primoris. To that end, we designed images, photo walls, and signage for the company’s new offices. From its conception to its implementation, the new Primoris website was completely developed at to:communication, with Umbraco. We made sure it was available in all required languages and installed marketing automation between the website and the emails. Emails: to boost their email strategy, we provided recommendations and developed a framework that they could rely upon for future email communications. After a first email example, Primoris became completely independent. Stationery products: were developed for all countries and adapted to each country’s local language – a real challenge when it came to the Cyrillic alphabet! Client’s day: each year, Primoris organizes a “client’s day”, for which we develop and implement the communication plan. 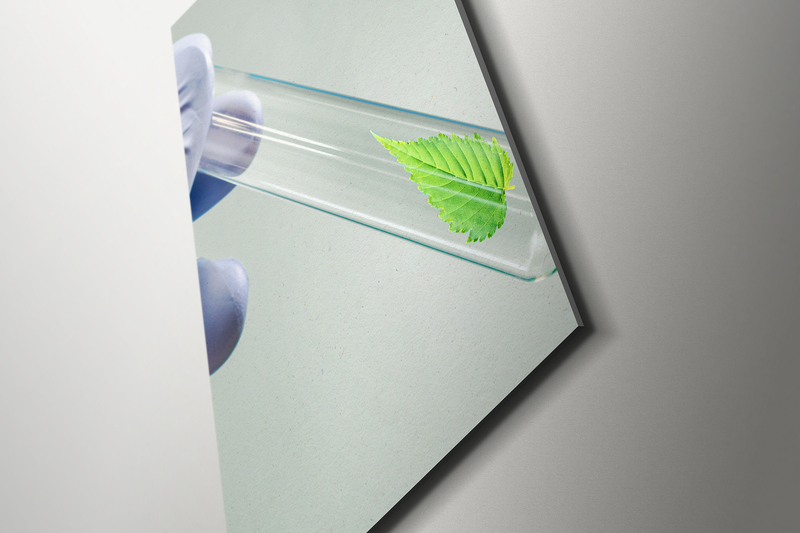 Our long-term vision and consistent strategy became the start of a long-lasting relationship with Primoris. 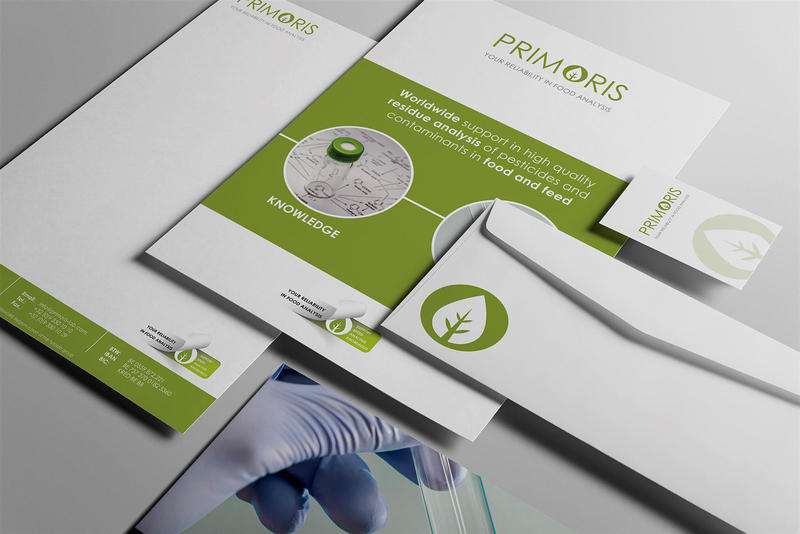 After the success of the first project, Primoris entrusted us with the development of a new branding and strategy exercise for its 2 daughter companies: AgroABC (which we renamed Ciboris), and CKCert. We made sure the new logos contained elements that were reminiscent of the Primoris logo. We went beyond mere service delivery: we gave our client the necessary tools to become independent and to continue to develop their strategy based on our recommendation. Need some help with your visual branding? Click the button below and get in touch with us.